Tech giants including Google, Facebook, Amazon, and Dropbox have all established large presences. 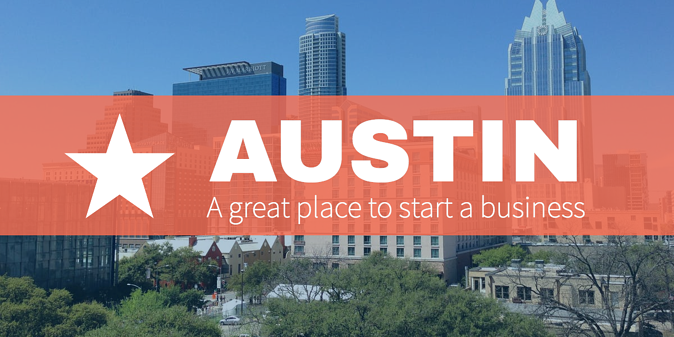 Austin-born companies include Dell, Whole Foods, HomeAway, Bazaarvoice, and Deep Eddy vodka. Formerly New York City-based athletic clothing company Outdoor Voices and San Francisco venture capital firm Mithril have relocated to Austin. Every spring, the South by Southwest festival allows the city to show itself off to the world's startup elites. Austin boasts thriving startup scenes in food and drink, computer hardware, enterprise software, and consumer technology. Determine the legal structure of your business and identify the owners of the business. The most common structures for businesses include sole proprietorships, partnerships, limited liability companies and corporations. You are responsible for filing the necessary paperwork to create the business and identifying its ownership with the Secretary of State’s Office or the County Clerk’s Office as appropriate. It’s a good idea to set up a separate entity, usually an LLC or a corporation, to provide you with personal liability protection. In the event your business is sued, the plaintiff would only be able to reach the business’s assets, not your personal assets. Organizing your business as a separate entity also gives you more credibility with lenders, investors, business partners and customers. It may also be a significant factor when you sell your business. When choosing a name for your business, be sure to check that the name is not already trademarked. You are required to file an assumed business name (d/b/a) if you operate your business under a name which differs from the business name filed with the Secretary of State’s Office. Sole proprietorships or partnerships must file assumed name certificates when the business name does not incorporate the owners’ surnames. Decide on where the business will be located. Will you be purchasing or leasing? Be sure to review any lease provisions concerning assignment and subletting so you have options if your business grows or contracts or you decide to sell your business. If you are transacting business in another state, find out whether you are required to register your business in that state. 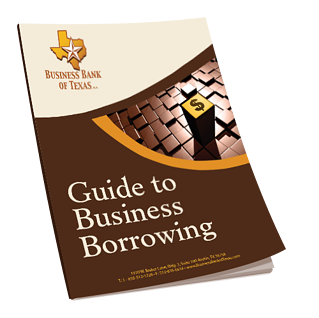 Identify the tax responsibilities of your business, including federal income tax, employment taxes, Texas franchise tax, sales taxes and local business taxes. Do you need to work with a CPA to help you with these matters? Obtain the necessary licenses, permits, certifications, registrations and/or authorizations your business is required to have at the federal, state and local levels. Determine the federal and state employer requirements concerning labor, safety, access and new hire reporting. The Texas Workforce Commission is an excellent resource for these matters. Correctly characterize your new hires as either employees or independent contractors. Although businesses prefer to characterize workers as independent contractors since the overhead costs of taxes, benefits, and insurance are passed on to the independent contractor, mistaken classifications can be very costly. If the IRS determines that an employee has been incorrectly characterized as an independent contractor, the business will be required to pay back wages, overtime, FICA, unemployment contributions, worker compensation, medical insurance, vacation pay, and other amounts that should have been withheld on the employee’s behalf. Identify what types of insurance your business needs. These may include general liability insurance, product liability insurance, professional liability insurance, commercial property insurance, vehicle insurance, workers compensation insurance, unemployment insurance and disability insurance. Figure out how you will finance the acquisition and operation of your business. Do you have the necessary funds to invest in your business? Will you need to obtain loans? Will you have investors in your business? If so, will they receive equity in the business? Determine how the business will be managed. You also need to determine how to identify and develop business relationships with customers, suppliers and service providers. Once you are ready to conduct business, be sure to put all agreements in writing so there is no room for misunderstandings. Verbal agreements are extremely difficult to enforce and can be very costly to your business. Document clarifications, changes, extensions to delivery deadlines or new instructions. Require written confirmation accepting the modifications from the other party. Starting a business can be challenging. Business owners should consult with their legal and tax advisers. 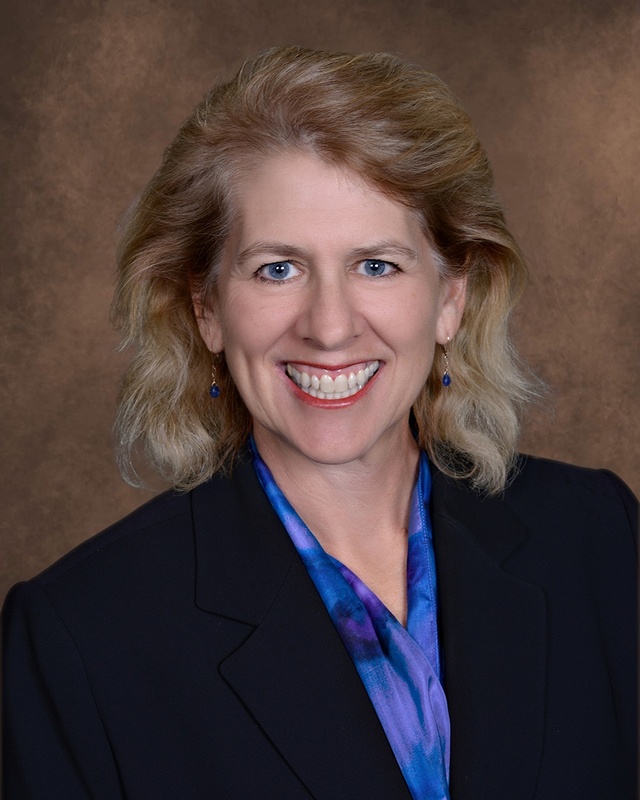 For more information, please contact Kathy Tremmel at Tremmel Law, PLLC at (512) 539-0317 or kathy@tremmellaw.com.